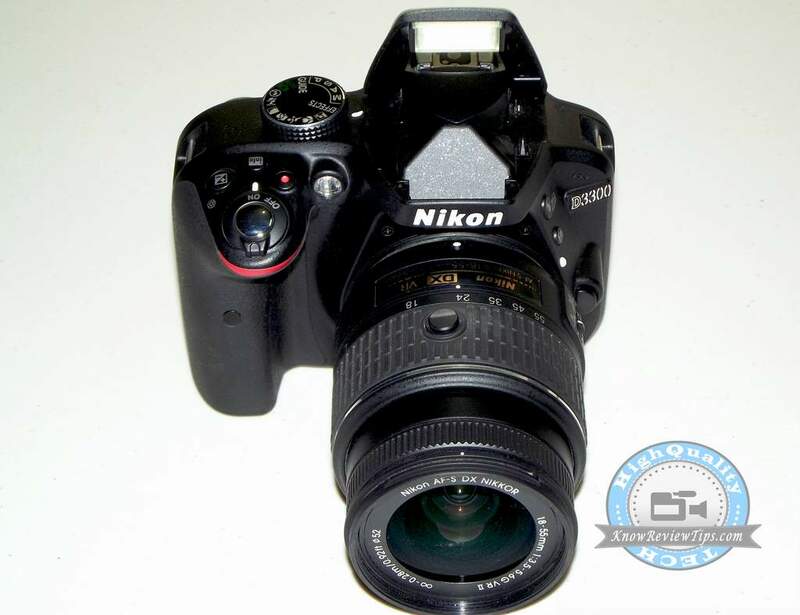 Nikon D3300 is the latest innovation from Nikon after the D5300. The D-3300 is the successor to the D3200 & D3100, but considering the Specifications its a stable competitor for Nikon D5300, Canon t3i / Canon 60D, t4i 650D, Canon t5i, D5200, D5100, Canon 1200d and 600D. 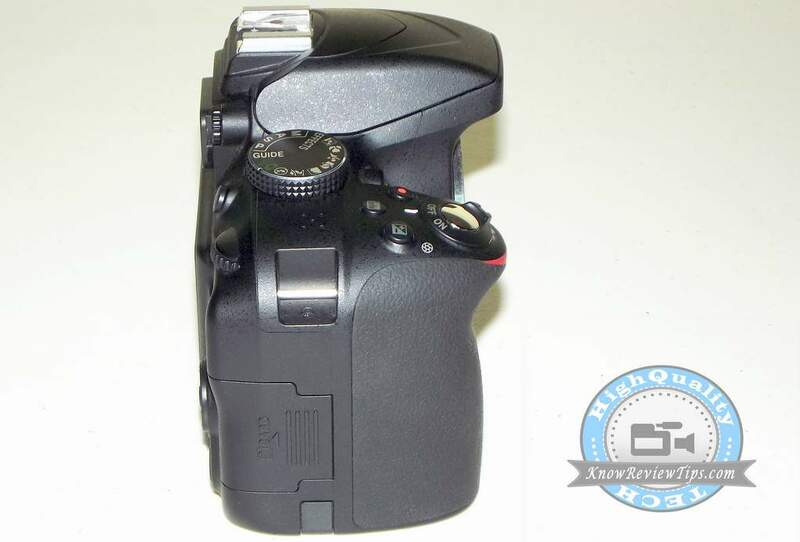 The new D3300 features almost similar configuration, although there is some minor differences as well. 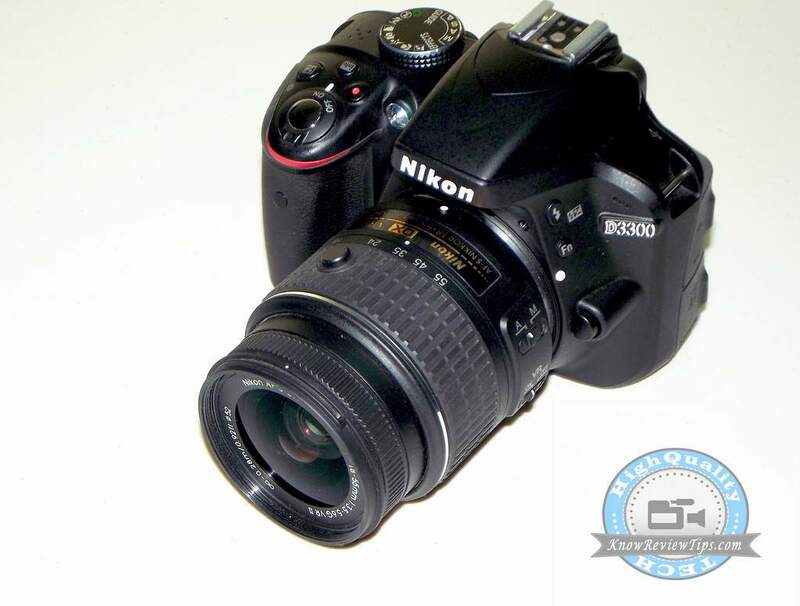 Nikon’s new D3300 is great and well built budget DSLR camera for beginner and intermediates (SEMI-PROFESSIONAL) users. It comes with Expeed 4 image processor which is the latest configuration. The Expeed 4 image engine offers higher ISO levels, 60fps at 1080p and better image quality then Expeed 3 image processing Engine. The Nikon D 3300 is well built camera with robust construction. There is no rattling sound comes from the body. The SLR is very comfortable to hold, thanks to its light weight : 460 Grams. Buttons are also tactile and are easy to operate. 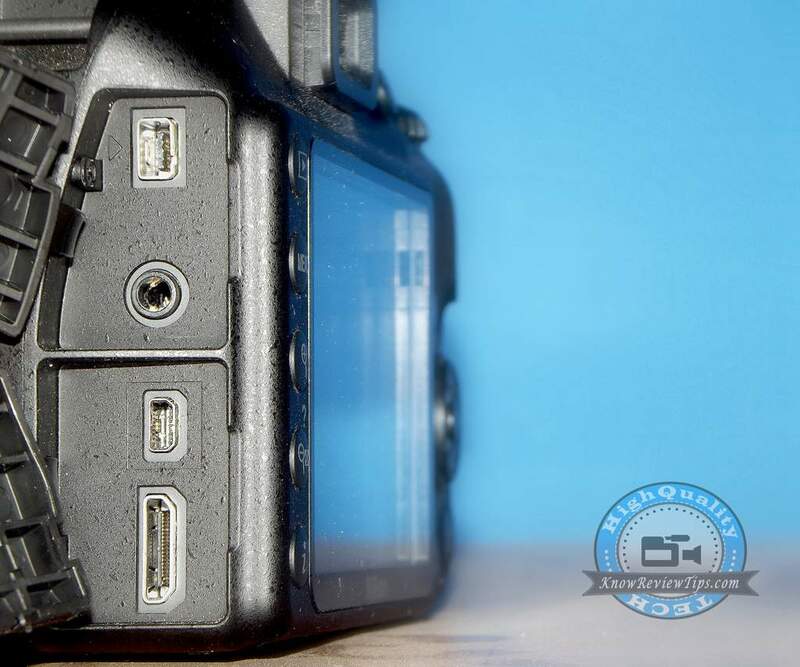 The body is accomplished with good quality plastic : much better than Canon’s 1200D. The D3300 comes with 3-inch ( VGA) 921K dots monitor / display. The display is quite bright and gives fine details. Unlike the D-5300 its is not vari angle display. The display performs well outdoor, even in direct sunlight. You can increase and decrease brightness according to your need. As always there is a ” Guide Mode ” that makes the camera more approachable. The camera is easy to use and the Firmware / Software Interface is also very user friendly. You must read user manual if you are beginner, or you can start capturing images and videos effortlessly by switching the dialer to P mode. The Kit we tested was 18-55 mm VR II Lens KIT. The lens has aperture of f/3.5 – 5.6G. 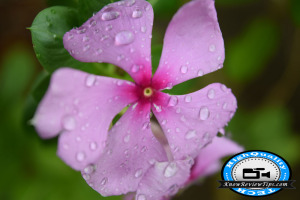 The lens is perfect for beginner and outdoor photography. Low light performance is also good but not the best. We recommend using Prime Lens to get better results in LOW LIGHT. As this lens has built in Auto Focus Motor so AF in our test was quite responsive. AF is fast and correct in most of the cases. Images comes out with KIt lens are quite sharp and vivid. If you will USE G & D type lens you will not be able to get current aperture in LIVE VIEW / LV until you click a shot. Manual Focus Ring on the lens is not very friendly, you have to put some efforts in order to gain perfect results. The performance of the D3300 is quite impressive. It is much faster than its predecessors. The shutter speed various from 1/4000 – 30 seconds. It takes 2 seconds on startup, not BAD !. We felt lag (lag in image appearance not in performance )while capturing the images and videos in EFFECT MODES, especially in Miniature Effect. 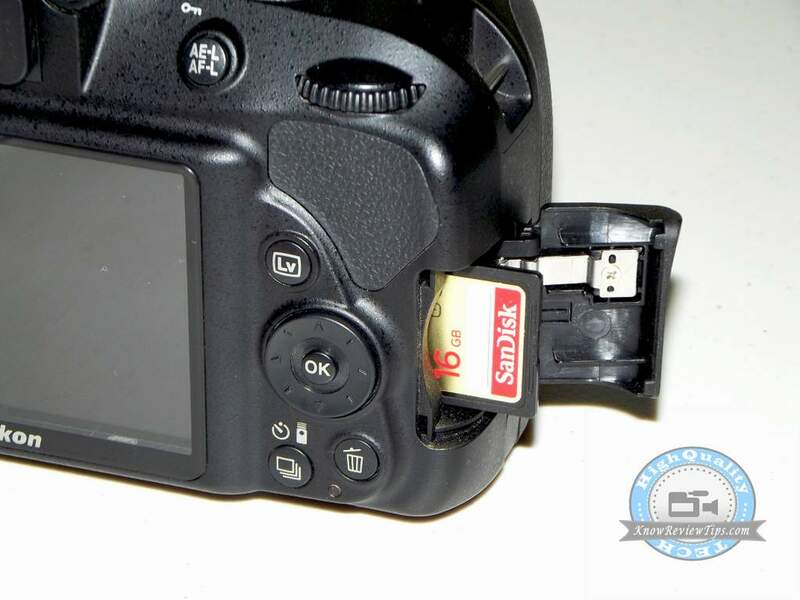 There are several effect included in the SLR to boost the image before or after capturing image. It has Selective color effect, Miniature, HRD painting, easy panorama, super vivid , toy camera effects and other numbers of effects. The D3300 doesn’t have built-in AF motor, so the AF will work only with AF-S and AF-I lenses. Auto focus will not work in type G and D lenses. In video mode it takes a while to AF properly, while tracking subject with AF in video mode is better than Canon t5i. 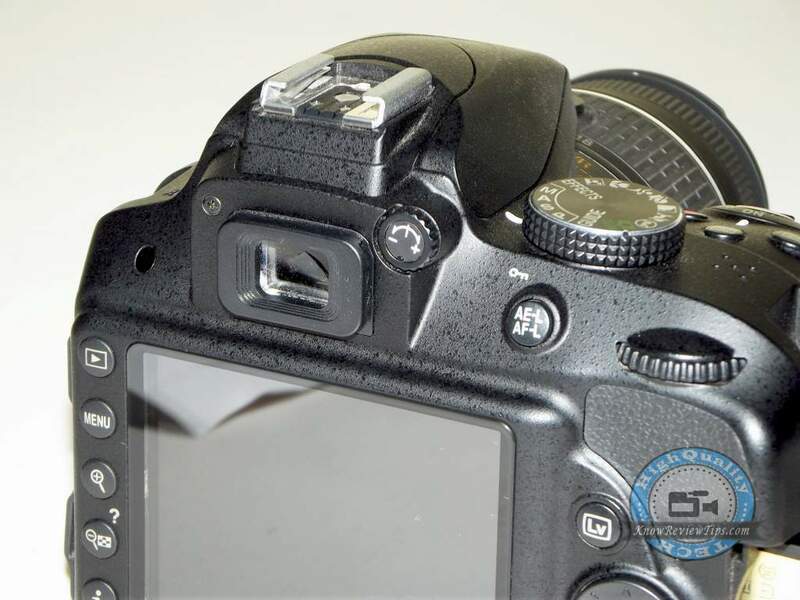 The Camera has 11 Auto-focus Points including 1 cross type. Like others DLRS you can control everything manually on the camera. In Mannual Setting Mode you cannot Change the Aperture in Live View Mode but if you want to change you have to first SET Aperture in Aperture mode click the shutter button, then go back to Manual mode. You Can change Shutter Speed, ISO LEVELS, Exposure and other sort of settings in Live View. But if you change aperture the settings will not be reflected back in live view, until you click a shot or press live view button twice ( going out of the live view and then comin back). You can use FN ( function ) key to quickly change ISO settings. The Battery life of the Nikon D3300 is quite promising. You can Record more than 55 minutes of ( 1hr approx ) videos with single charge. The D-3300 has Lithium ion Battery Pack en-el14a having 1230mAh / 8.9 capacity and outputs 7.2V. You can take up to 600 shots with single full charged battery. 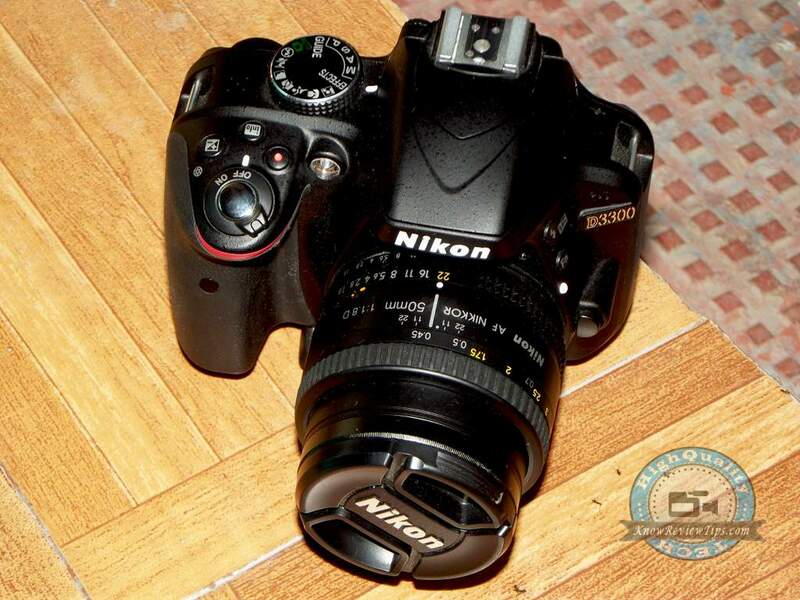 Nikon D3000 Image quality is superb considering the competition at this price tag. The picture gives you enough details and less noise , especially when captured outdoor. You can Full control everything by switching to Manual Mode. You can use different Special Effect to make your image look great :Photo Illustration , Color sketch, toy camera effect , Miniature effect, Selective Color,Silhouette, High Key, Low Key, HDR painting Easy panorama, Night Vision, Super Vivid and Pop. Low light performance is also good, thanks to massive ISO level. But it is always better to keep the ISO levels lower as much as you can, more ISO means more noise. 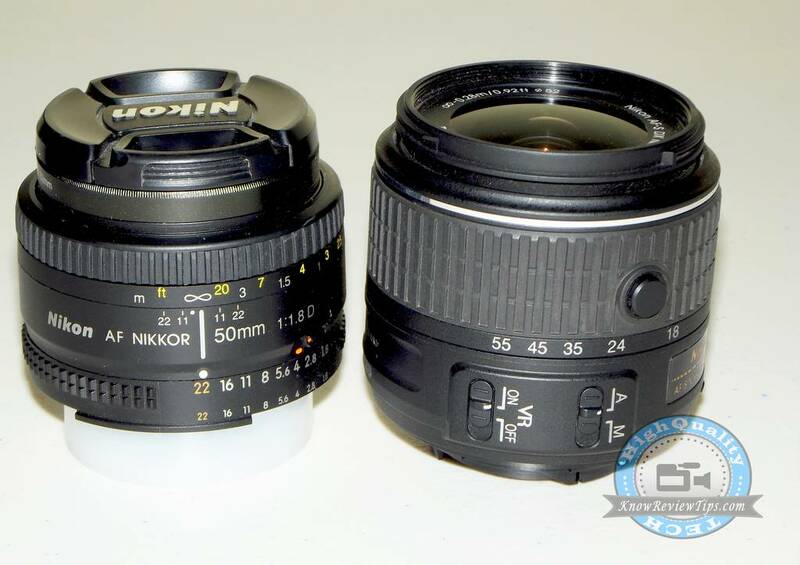 You can Buy Prime Lens with at least aperture of f/1.8 to get better results even in low light. Below image is captured by prime lens at f/1.8 aperture. Video Recording in the D3300 is smooth and of good quality. You can fully control Movie settings which will result in better video quality. You can record FULL HD 1080p Videos at up o 60p, 1280 x 720 p at 60fps and 640 x424 at 30fps. To give Film Look in Video you can record movies at 24p / 24fps with double the shutter speed i.e 1/50. Built-in microphone are good but it is highly recommended to use external microphone as it has audio input terminal / slot / port for connecting external microphones. The D 3300 offers ISO 100 to 12800 and further can be expandable up to Hi-1 25,600. 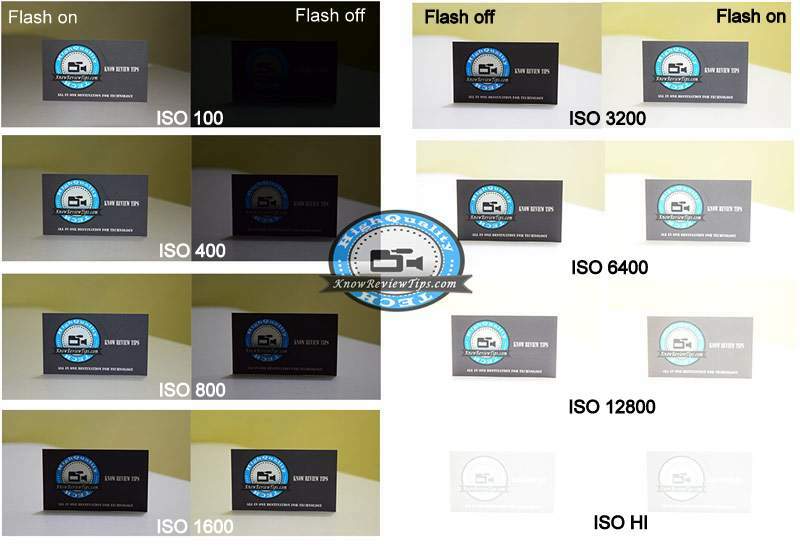 Combination of Flash light + ISO levels gives best result indoor / low light condition. ISO performance in Video is great, you not get much noise even if you are low light,but at-least there should be some source of light.The Nikon D-3300 performs well even in Low light condition due to High ISO levels. As the Kit lens has aperture of f/3.6, which means there is less light entering the Sensor. If you use any prime lens with having aperture of f/1.8 you will get better results in low light, as now more light is entering the Image Sensor. 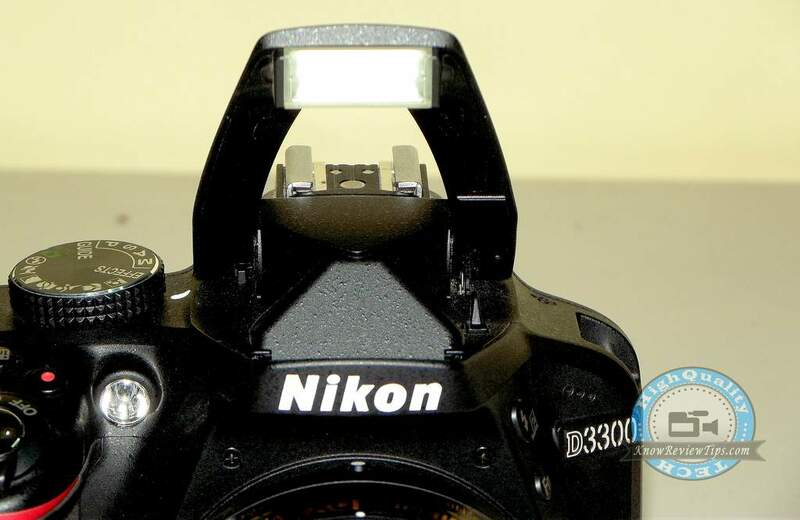 EVF (Electronic View Finder ) on the Nikon D3300 does great job, but not the best. If you are focusing on some very close targets you might to be able to focus accurately in Manual Focus. If Auto-Focus mode EVF performs decently. 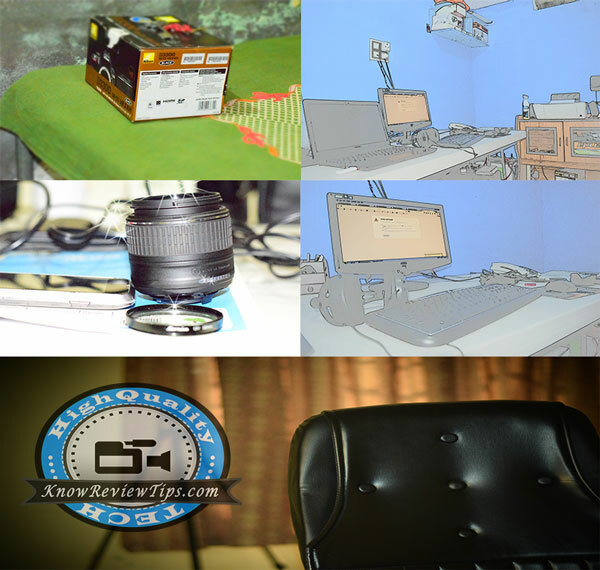 EVF is good for capturing Portraits, Marriage and Party photographs. 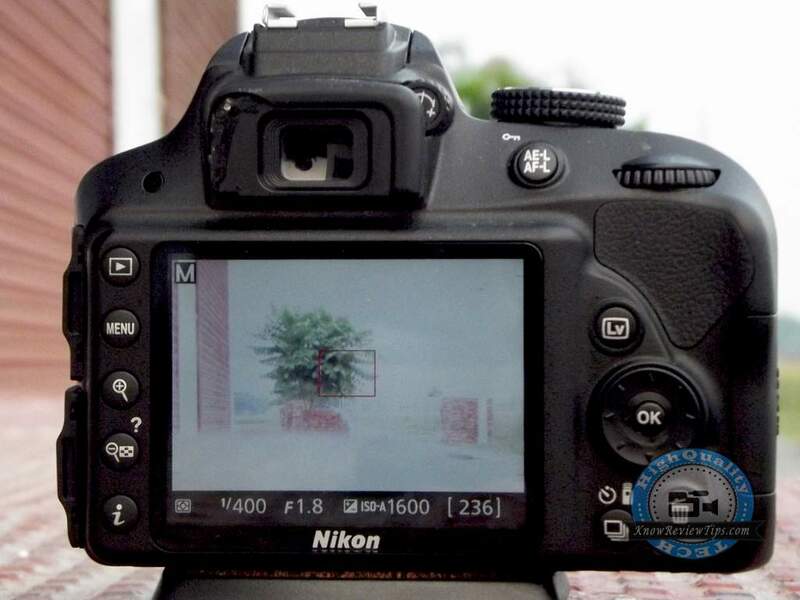 Nikon D5300 : The Nikon’s D5300 also comes with expeed 4 processing engine but is equipped with some extra features. The D-5300 has 3.2 inch vari-angle display, built in WiFi and more AF points than the D33oo. 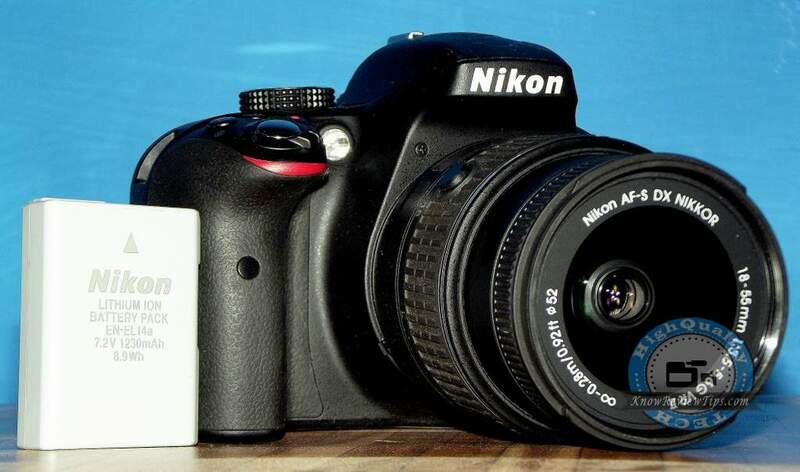 Nikon D3200 : The D3200 is powered by expeed 3 image processing engine and comes at cheaper price tag. 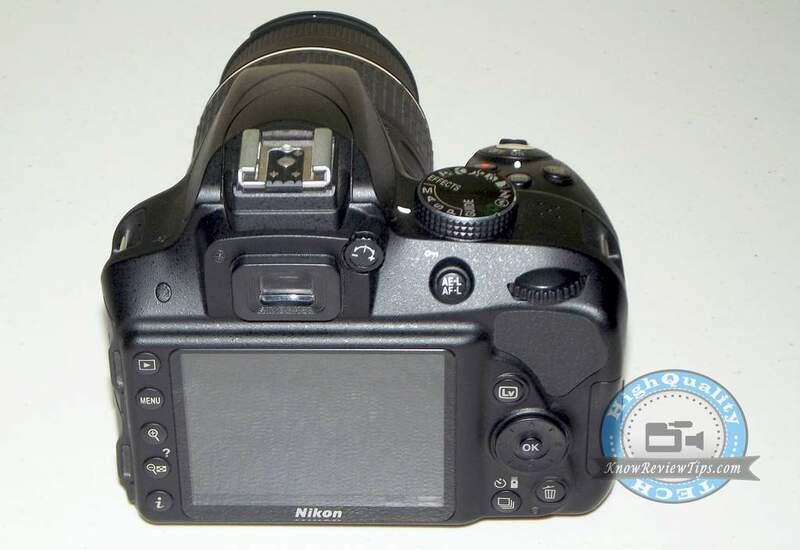 Nikon D5200 : The D5200 seems to be a stable rival for D-3300 as it has varia-angle display, but yet outdated processing engine. Canon EOS REBEL t5i / Eos 700D : 18MP CMOS-sensor, 5fps continuous shooting, 9 AF points ( all cross types ), 3 inch vari angle display. Canon 1200D / rebel t5 : 18-megapixel APS-C image sensor , Digic 4 processing engine, FHD video rec, ISO 100-6400. 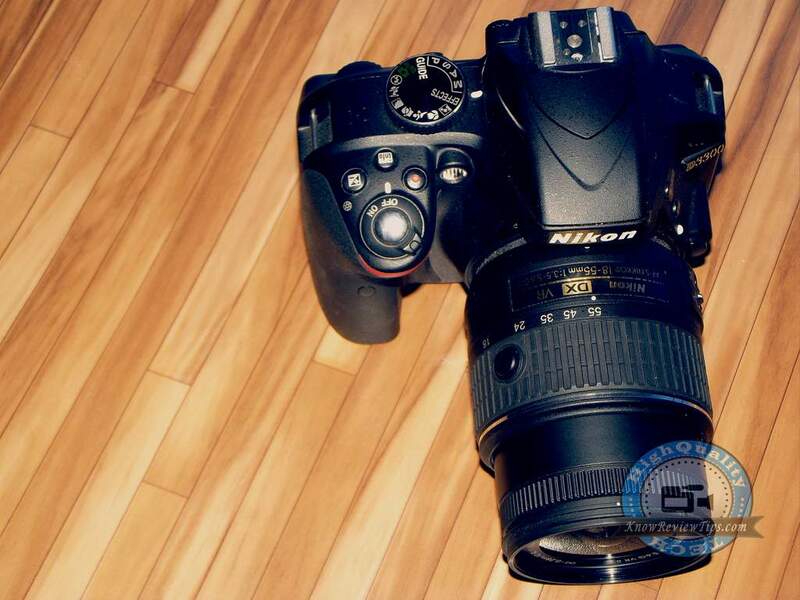 Nikon D3300 is a great budget DSLR for beginners with good image quality and expandable ISO range. Video quality is also great. Low light performance is great, thanks to ISO range. To get better results in low light and to get Sharp images (more blur in the background ) we suggest you to buy Prime lens with at least f/1.8 aperture. It lacks onboard WiFi connectivity unlike its cousin D5300. On board Microphone should be avoided as mush as you can , plug in external microphone for better audio. 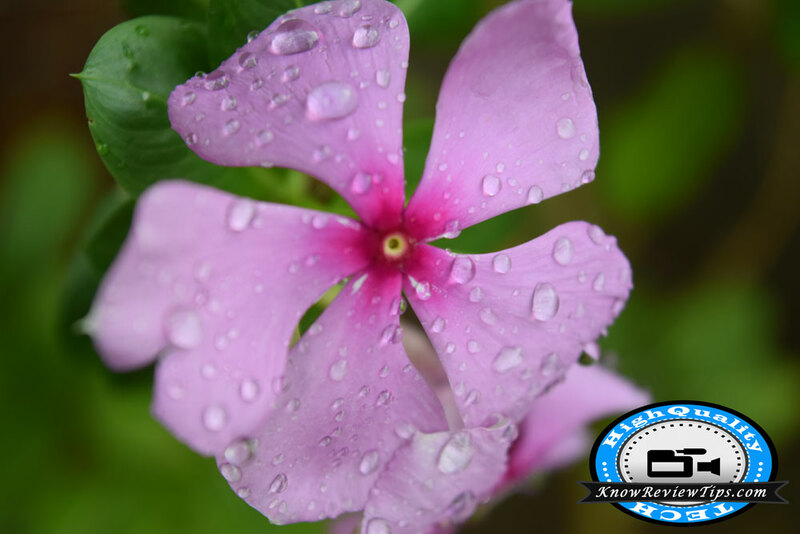 With Kit lens you won’t get very great results, but is good for outdoor photography. 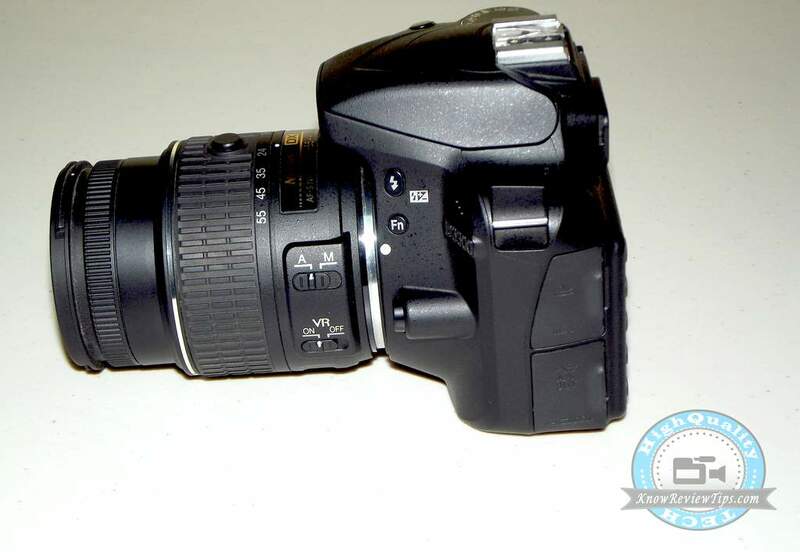 Overall the D3300 is great value for money and it will not make you despondent while using it. Nikon’s new D3300 is priced under Rs 32000 in India (buy it from Amazon India / Flipkart / Snapdeal ) and under $500 in the US / USA / UK / Australia ( best buy from AMAZON ). It is the BEST DSLR that you can buy at this price tag, surely a great camera that will never make you despondent.